Members of the Skyline Drug Task Force executed a narcotics search warrant in the 700 block of Malcolm Avenue in the City of Waynesboro on Jan. 17. 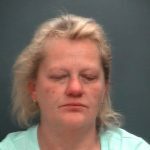 During the search, officers recovered over an ounce of methamphetamine (with an approximate street value of $1500) and various items of evidence that are indicative of the distribution of methamphetamine. 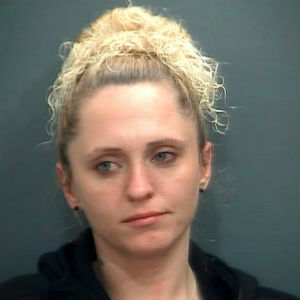 As a result, police arrested 29-year-old Jessica Nichole Kidd and 45-year-old Sheila Marie Dawson, both of Waynesboro. Each was charged with one count of possession of methamphetamine with the intent to distribute. Both arrestees were transported to Middle River Regional Jail. Dawson was released on bond and Kidd is currently being held without bond.